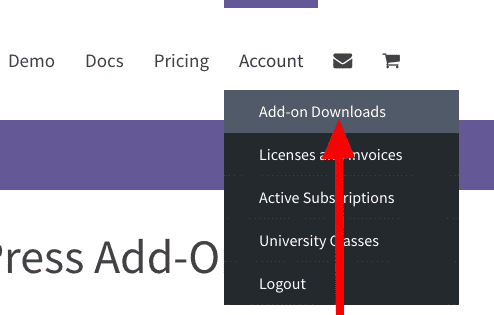 In this guide, we’ll show you how to install add-ons that were purchased from this site. First, make sure that you have the main PublishPress add-on installed on your site. All of our add-ons rely on this main plugin. All of your available downloads will be available on this screen. Click to download your add-on. You’ll receive a compressed file to your desktop. Don’t extract this file. 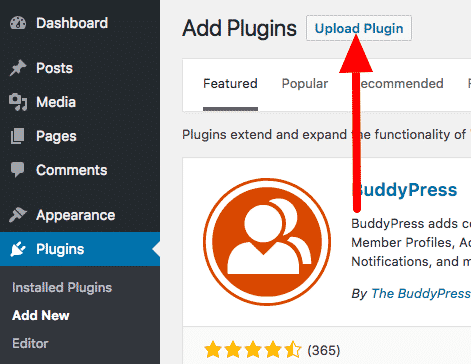 Click “Plugins”, then “Upload Plugin”. Click “Choose File” and select the file you downloaded.